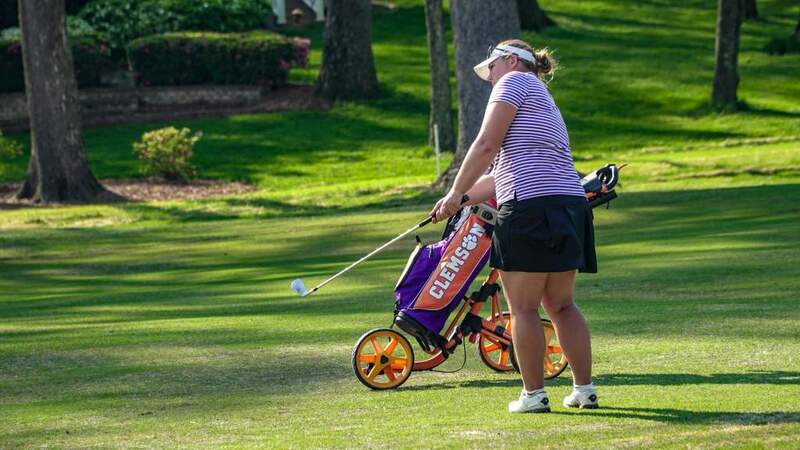 CLEMSON, SC – Clemson women’s golf Head Coach J.T. Horton announced today that Janine Fellows will join his staff as his assistant coach. Fellows, a 2011 graduate of Tulane University, comes to Clemson after serving as the assistant men’s and women’s coach at Houston Baptist for the past season. “We are very excited to welcome Janine to the Clemson family,” Horton said. “I thought it was important to have uniformity within the coaching staff, someone that had knowledge of me and my coaching system, but also knew what it was like to start a program from scratch. Fellows helped Houston Baptist to an outstanding 2012-13 season in both men’s and women’s golf. The men won three events, including the conference title, while the women won two tournaments, including the conference title. 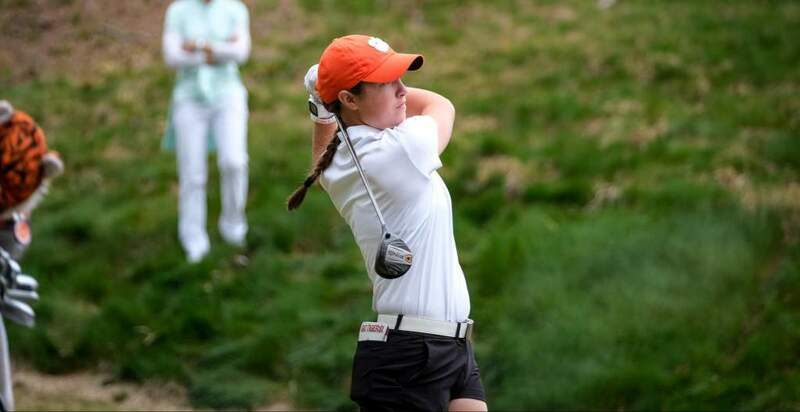 “I am extremely fortunate to become part of the Clemson Tiger family,” Fellows said. “I want to thank Coach Horton and Dan Radakovich for this opportunity. 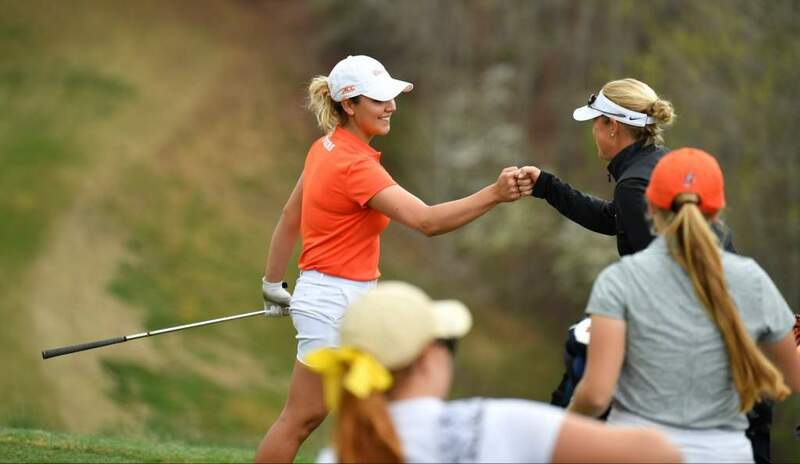 Coach Horton is an extremely passionate and dedicated individual and I am excited to help begin the legacy of Clemson Women’s Golf. The support and enthusiasm from the staff and surrounding community is exceptional. I could not be more honored to become part of this great tradition and high standard set by the Clemson Tiger family. Fellows played at Tulane under Horton from 2008-2011, where she was a team captain, a two-time All-Conference USA first- team selection, and the 2010 Conference USA Co-Player of the Year. 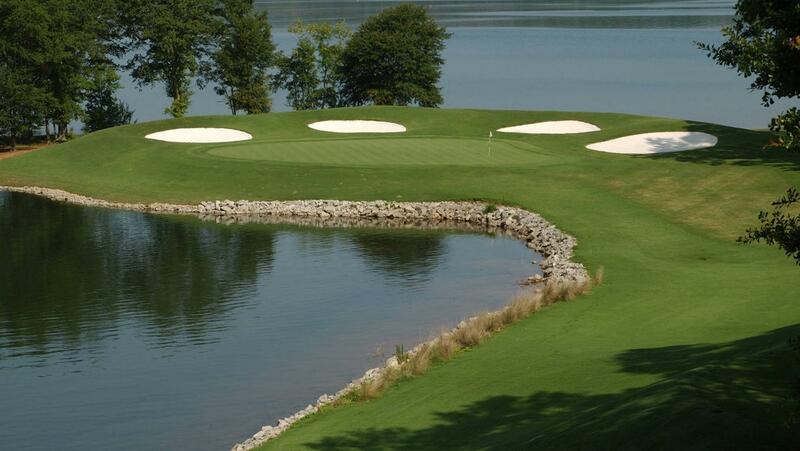 She played in the 2010 U.S. Women’s Open at Oakmont as an amateur. She was then a member of the LPGA Futures Tour from 2011-2012 and worked as an assistant golf professional near Houston, TX at Timber Creek Golf Club.